Quite the pleasant surprise, no? It's so adorable, it almost seems out of place! 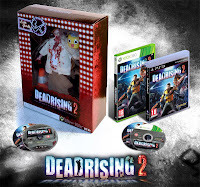 The DR2 Servbot love doesn't end there: A miniature Servbot head will be included as an accessory to a 12'' zombie figure in the limited edition version of the game, seen below. Unfortunately for Western fans, the set is exclusive to Europe -- for now, atleast. Nevertheless, it's great to see the iconic likeness of the Servbot getting this kind of attention. Makes you wonder just where he'll appear next! 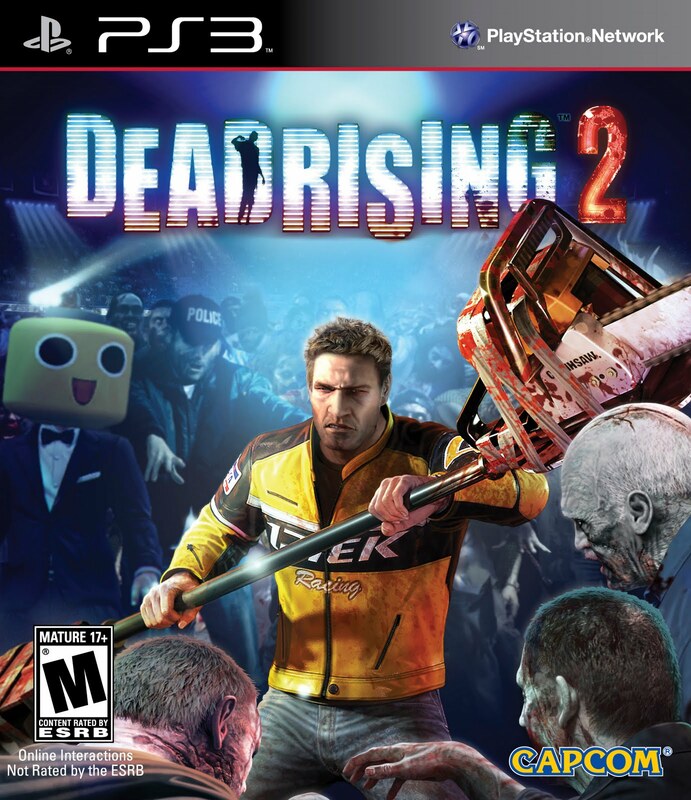 For more of today's Dead Rising 2 announcements, head on down to Capcom Unity. 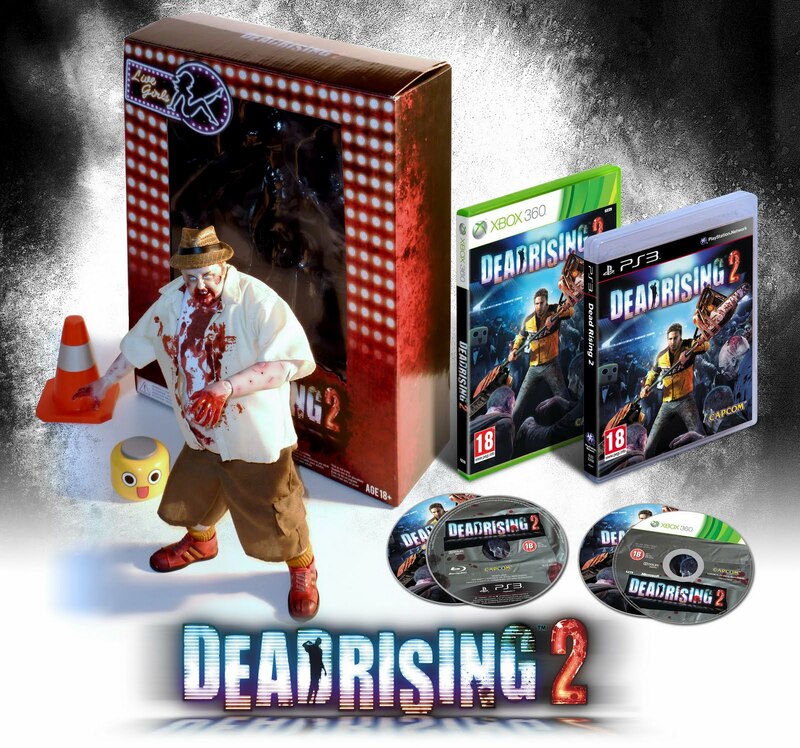 I've never played but...is Dead Rising supposed to be entirely serious? Dead Rising takes itself seriously, but likes to put weird stuff here and there to lighten up the mood. Like, it's all somewhat of a joke, but the GAME ITSELF doesn't realize that. "Dead Rising takes itself seriously, but likes to put weird stuff here and there to lighten up the mood. Like, it's all somewhat of a joke, but the GAME ITSELF doesn't realize that." @Saito: So what you're saying is this: Dead Rising is a TOOL. I'm glad the Servbots made it into the sequal of Dead Rising, even though I hate M rated games. So it's not a joke.